For NTPC posts (Graduate), students gave the examination as per the schedule which was conducted in March- April 2016 and the result is still in process.As per the statistics, there were more than 10 million candidates who applied for the said examination. This would have increased the anxiety and nervousness of the students who have taken the exam and are waiting for the results. There are 18,252 vacancies for various technical and non-technical posts of RRB, which were conducted all across the country between March-May 2016. The jobs include various positions such as assistant station master, clerk, goods guard, typist, apprentice and junior accounts assistant. Moreover, the exam was also rescheduled for around eight centers in May due to some irregularity of information.It appeared to be one of the world largest examination conducting in about 74 shifts. The result is said to be announced in the upcoming 15 days as per the latest update received by the Railway Recruitment Board (RRB), Allahabad. All the best to the students for that. 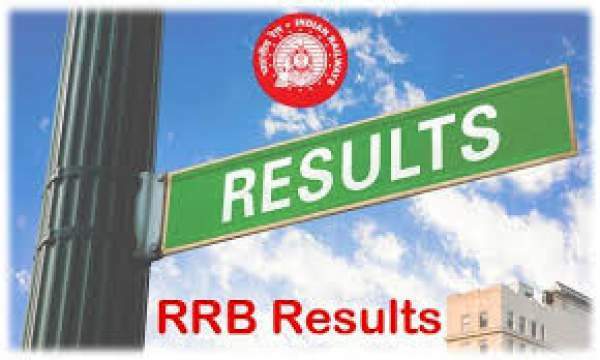 rrb ntpc result 2016 will be decalred soon. bookmark this page and keep sharing to let others also know. any source for this statement you made ? coz millions of candidates have dedicated his valuable time for preparation…..